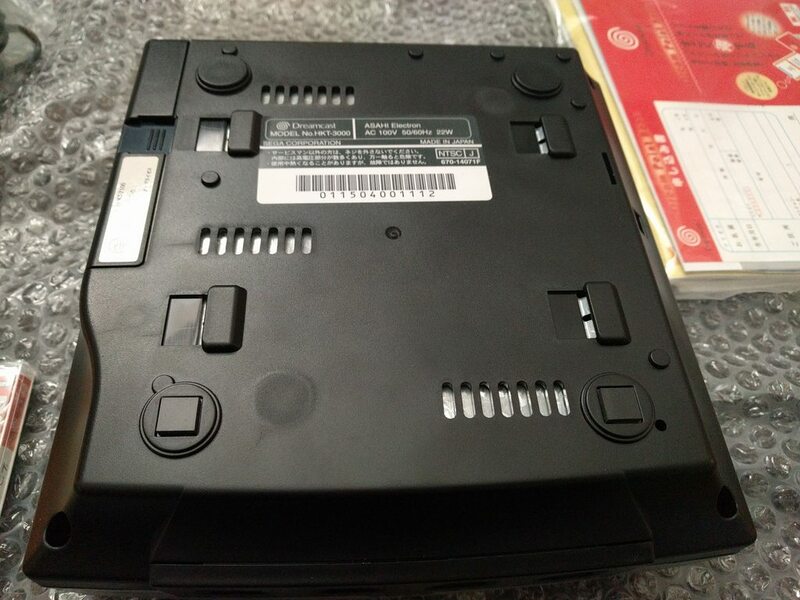 Here I have an original Taromaru for sale , It is for the Japanese Sega Saturn . It comes complete with Spine, Sticker + Reg card . No Sunfade or rips . 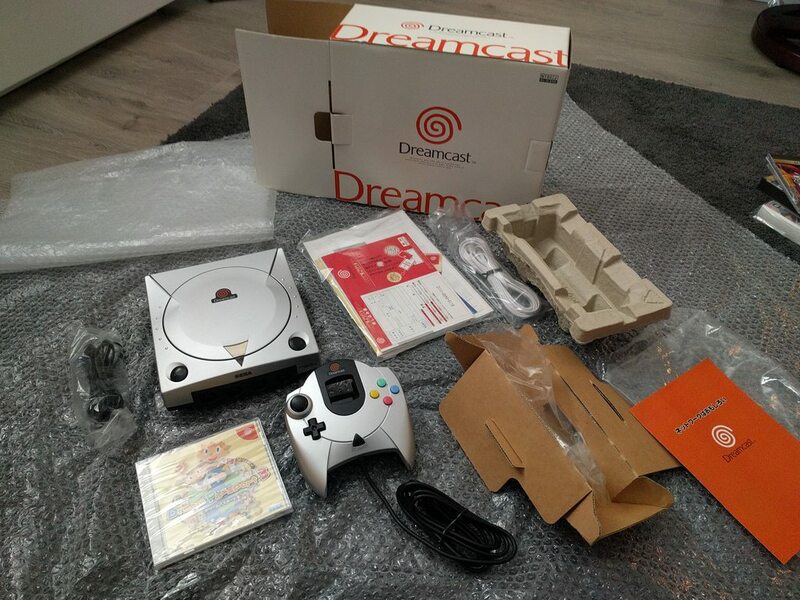 Super rare Dreamcast only 200 made ,complete with everything . If anybody needs extra pics to show anything working ,i can do so , no problems. Sega Saturn Victor / All boxed and in very good condition - The machine itself is 9/10 condition . 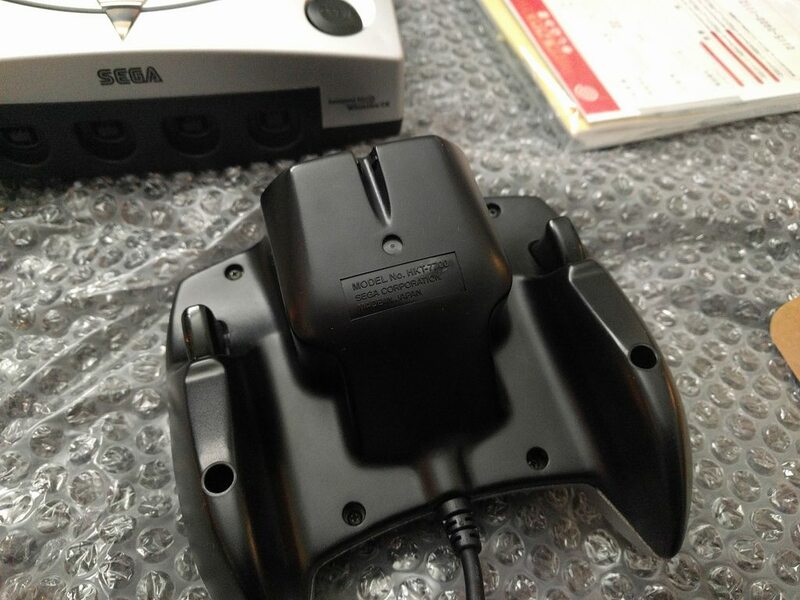 Come with original victor saturn pad , rgb scart lead , A 110v stepdown will be required for U.k use. Sega saturn games - Radiant silvergun + reg card ./no spine + zero 1 complete both very good with light ware for £130 posted in the U.k , extra anywhere else . Last edited by stri9ker on February 24th, 2019, 3:02 pm, edited 15 times in total. I also have a Victor Saturn/boxed - great condition + Vega Jr supergun which will be Added to my arcade sales thread. 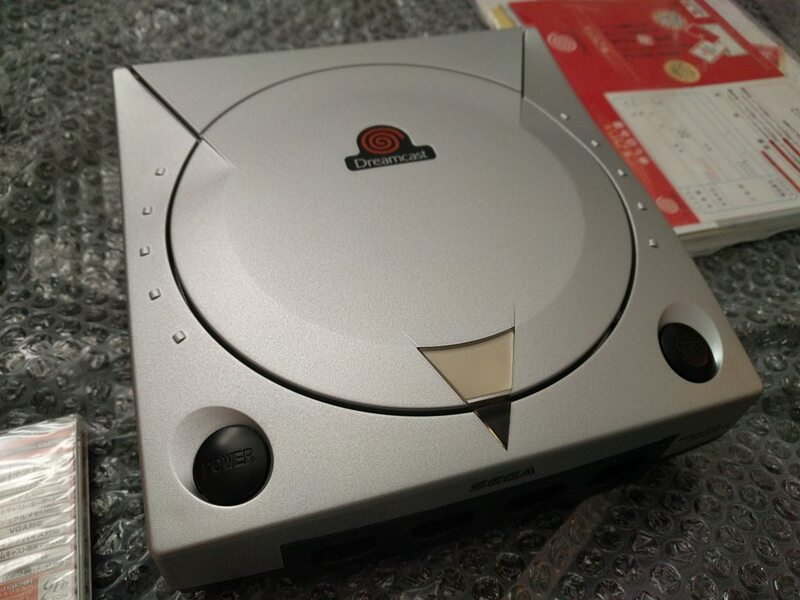 Radiant silvergun + zero 1.